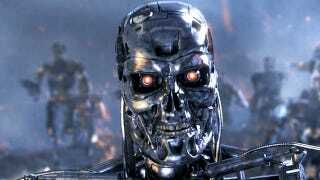 Looks like Paramount is going to be pulling the Terminator franchise out of that pit of molten lava and rebooting it, with a new movie coming in 2015. Yay, another classic sci-fi series gets a reboot! Wait, did I say yay?